WESTPORT—Staples High School is considered in the top five high schools in the state. 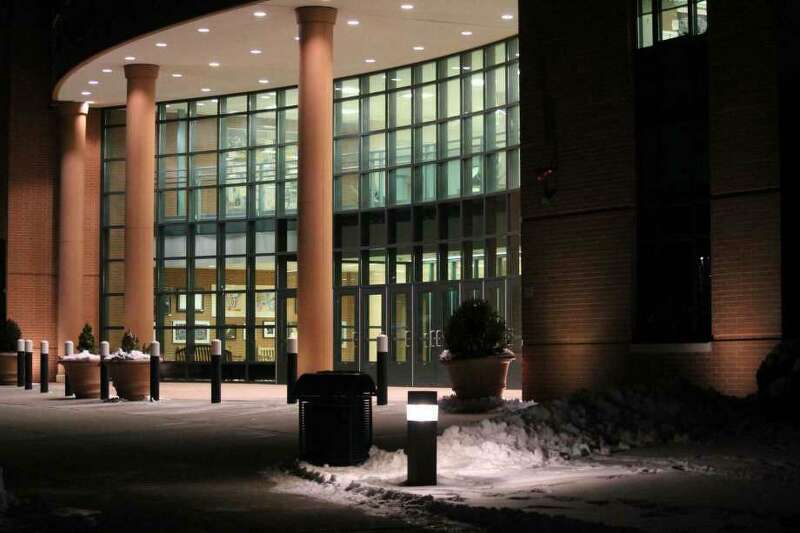 Ranked fifth in U.S. News & World Report’s list of the best high schools in Connecticut, Staples comes in at 391 nationally and earned a gold medal. Schools are awarded the medals based on their level of achievement on state assessments and the degree to which they prepare students for higher education. “I am proud that Staples is once again considered among the top high schools in Connecticut, as well as a gold medal recipient nationally,” Staples Principal James D’Amico said. The U.S. News report said with a student body of 1,854, with 12 percent minority enrollment and a 13-to-one student-to-teacher ratio, Staples graduates 99 percent of its students. About two out of three 12th graders at the school took at least one Advanced Placement exam in their high school career. Furthermore, 91 percent of AP test takers passed at least one exam and 92 percent of AP exams taken were passed. D’Amico believes there are intangible aspects Staples excels in, unable to be counted in the rankings. “I am certain that if the rankings included factors that we consider critical, such as dedication to student wellness, community support and involvement, and positive school climate, Staples would undoubtedly be the No. 1 school in the state,” he said. Weston High School, in Superintendent Colleen Palmer’s previous district, was ranked ahead of Staples, snagging the honor of second-best high school in Connecticut.